Hand-crafted to perfection for the serious musician. 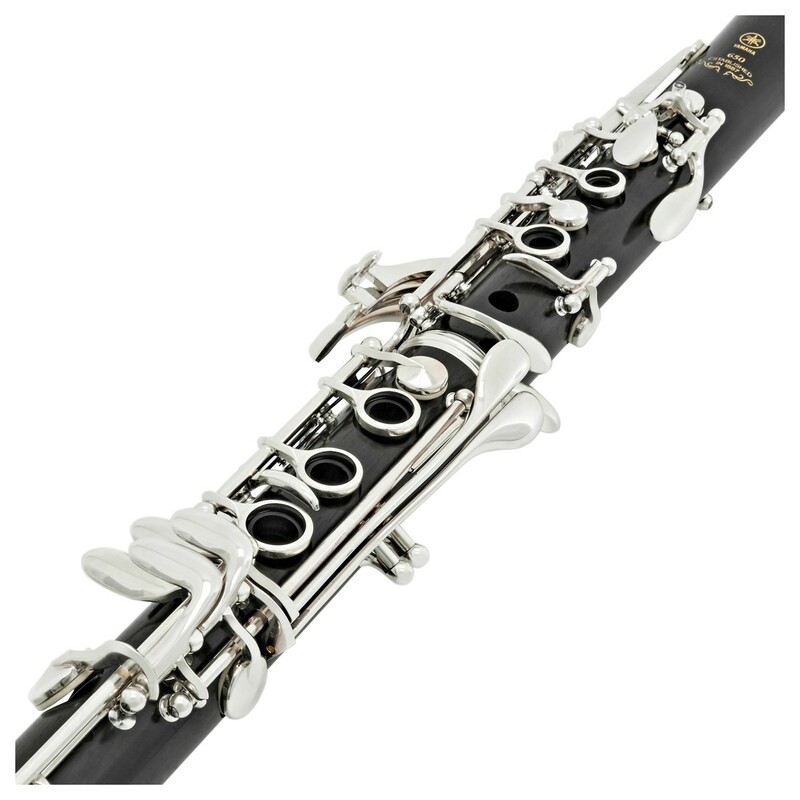 The Yamaha YCL650 professional Bb clarinet features carefully a selected grenadilla wooden body and silver-plated nickel silver keys. For precise intonation and superior tonal balance, the tapered toneholes are undercut by hand. To guarantee a comfortable grip, the keys have been sculpted by master artisans from nickel silver. 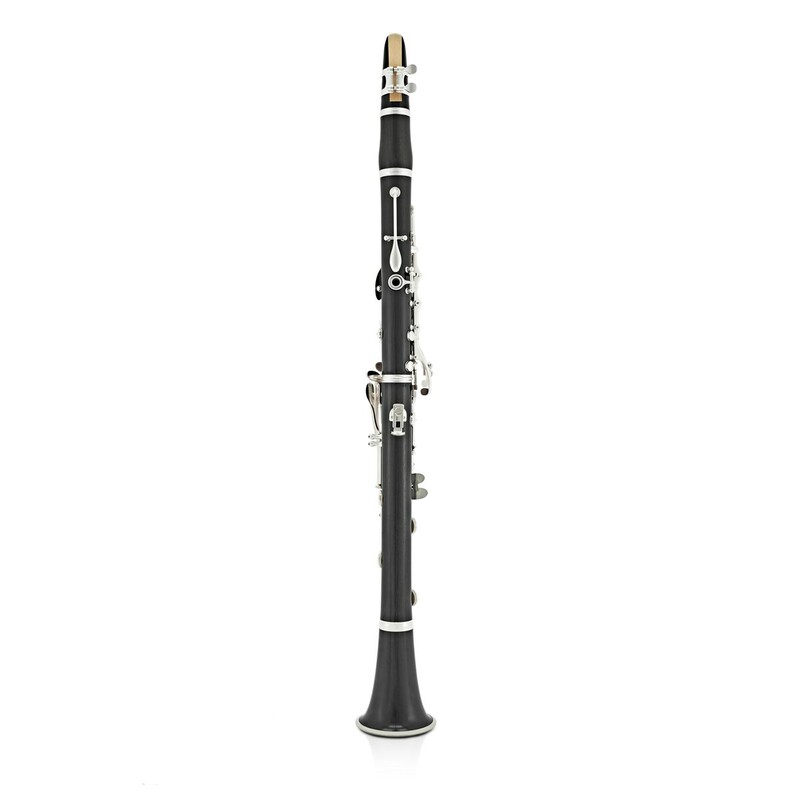 Offering a warm, round, and deeply resonant sound, the YCL650 is an excellent instrument for those who are serious about their clarinet performance. 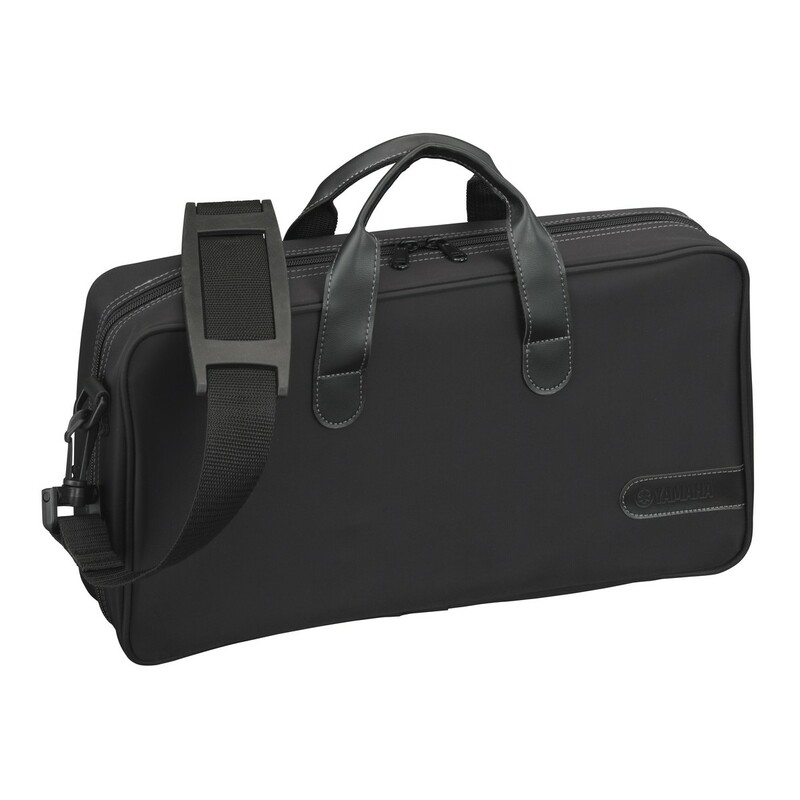 Allowing you to begin playing straight away, this clarinet comes equipped with a 4C mouthpiece and protective case, perfect for travel. 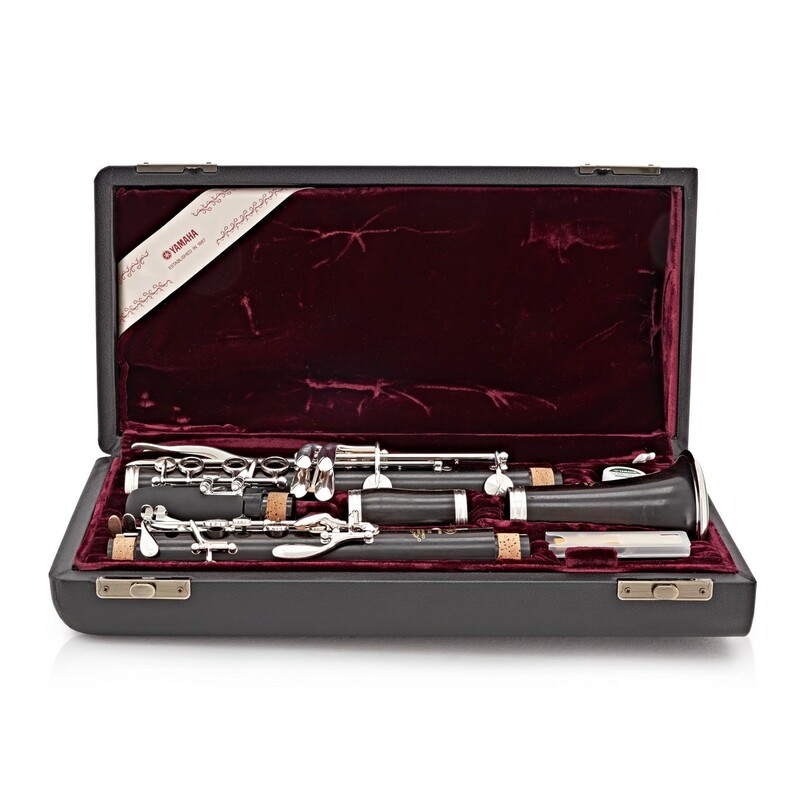 Access the world of professional clarinets. 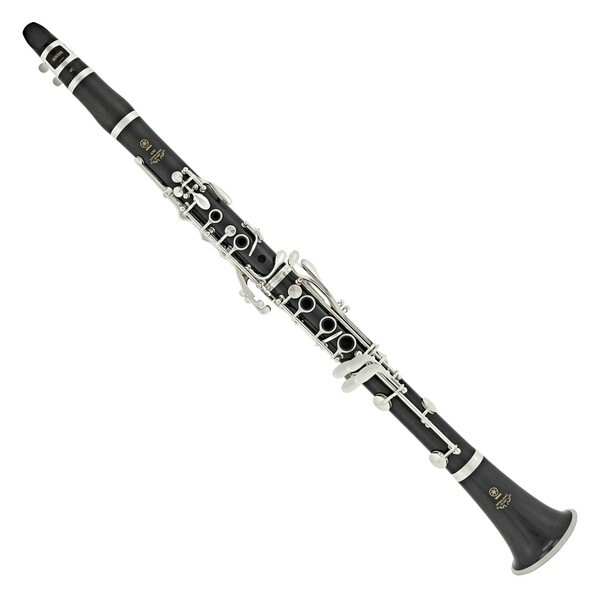 The Yamaha YCL650 Clarinet features silver-plated nickel keys to provide a softer, warmer sound. New to the design is an adjustable thumb rest to accommodate different hands sizes. This is a great advantage for developing players, as it helps them to gain a proper playing technique and endurance. As players advance further they can adjust this rest to suit their needs. Hand-crafted with carefully select grenadilla wood, this instrument delivers an excellent tone whilst maintaining its traditional appearance. Featuring hand-cut tapered toneholes, players are awarded with precise intonation and superior tonal balance. The YCL650 also incorporates silver-plated keys, with their touch sculpted by master artisans to achieve a perfect balance. A unique, natural finish accompanies this great sounding instrument.